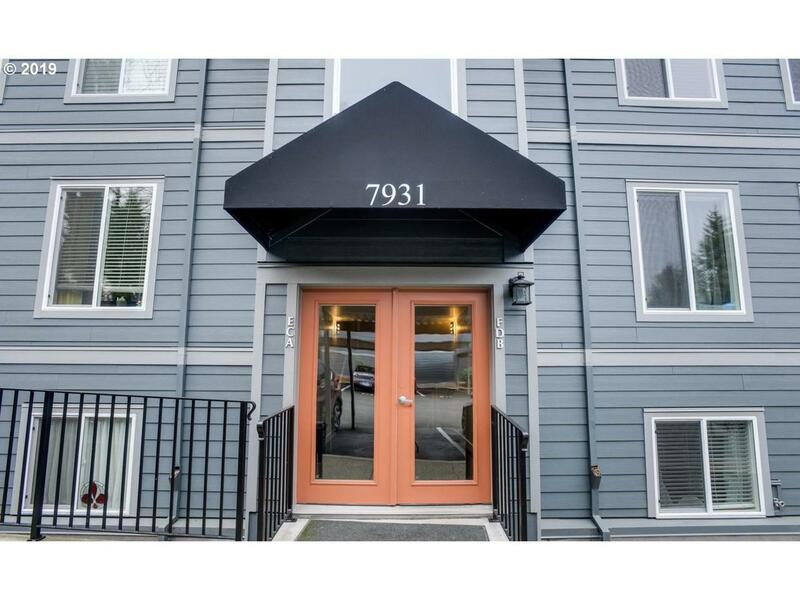 *OPEN SUN 4/7 2-4pm* So much to love about this Multnomah Village 2 Bed/2 Bath condo! 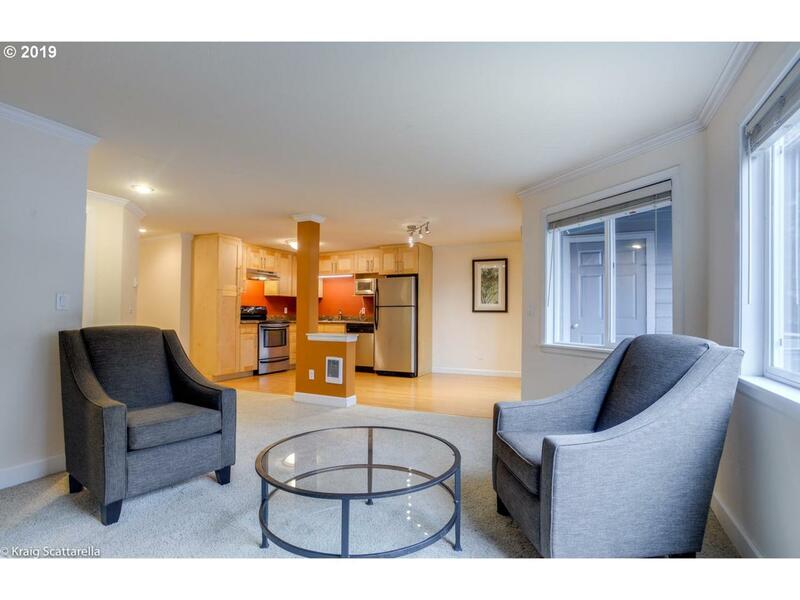 Maple cabinets, slab granite countertops, stainless steel appliances, bamboo floors & crown molding! Open concept w/dining room slider leading to covered patio w/storage. New siding, windows, & exterior paint. All appliances included. Steps to Multnomah Village, Restaurants, Coffee, community centers & bus line. 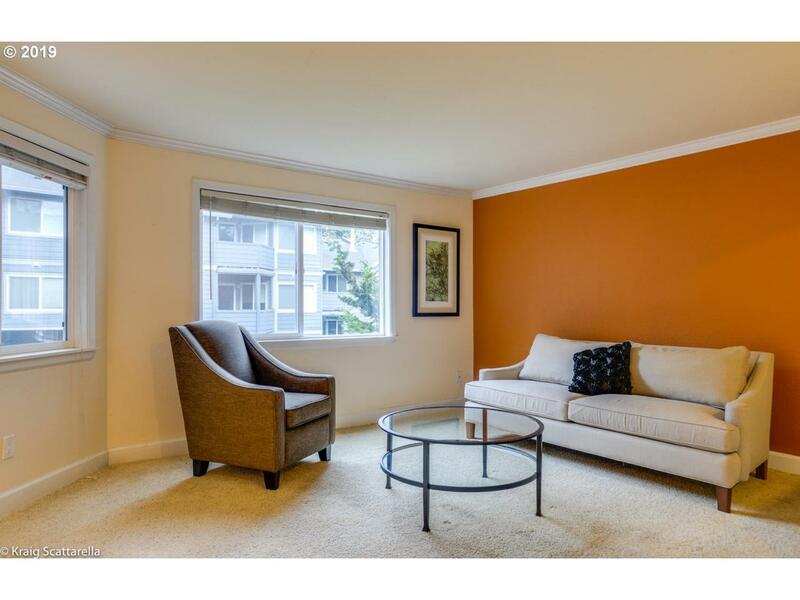 Minutes to downtown PDX & OHSU.